Last week, Twitter announced an addition to its trending topics in the form of Tailored Trends. The new feature is designed to help users find the most popular topics and news that they may be interested in, based on their location and the profiles they are following. Not only is this good news for social media professionals, but the addition of Tailored Trends is also a welcome development for PRs, who will be able to use it to their advantage in a variety of ways, says integrated PR, search and social media agency Punch Communications. Social networking is becoming an increasingly popular tool for PRs to research opportunities and contacts, as well as expand coverage opportunities. A number of journalists are also now putting their Twitter handles as a form of contact for press releases, with a handful only accepting pitches via Twitter. The addition of Tailored Trends is sure to help PRs in their research by enabling them to see the most recent news from publications they follow, and allowing them to conduct research for features and opportunities as well as present news stories they may be able to react to. Jessica Ward is an account executive at Punch Communications, an integrated PR, social media and SEO agency with a client base from start-ups to global brands. 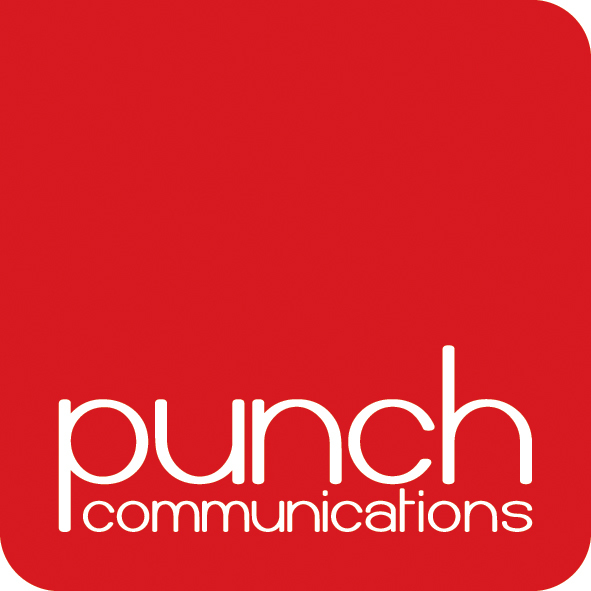 If you are interested in seeing what a PR company can do for your business, including aspects such as social search, call Punch on 01858 411600.